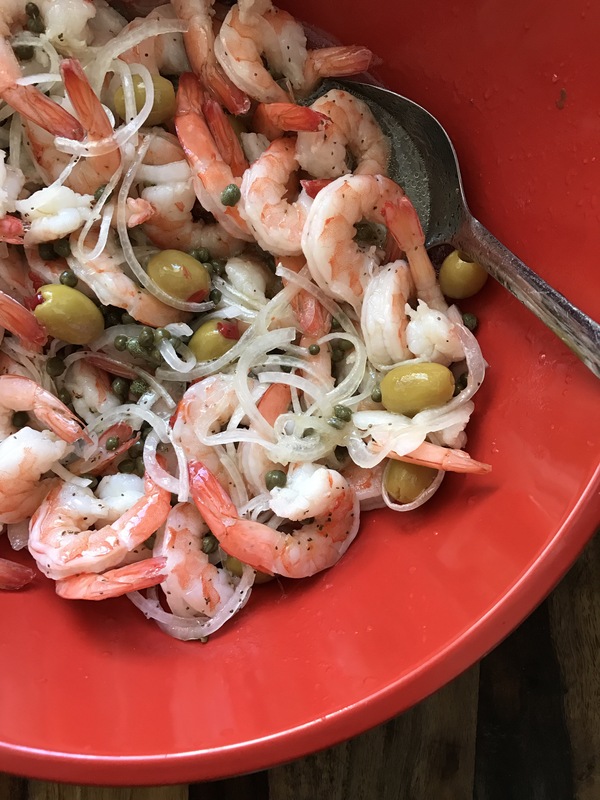 I don’t even know how to start this blog post, I want to convey the awesomeness of this marinated shrimp but there are no words that exist in the English language worthy of describing it. This recipe was something that my mom used to make when we were kids, it’s from an old southern cookbook that she (thank GOD) still had. I remember admiring the dish but I don’t think I ever actually ate it, kids are weird. 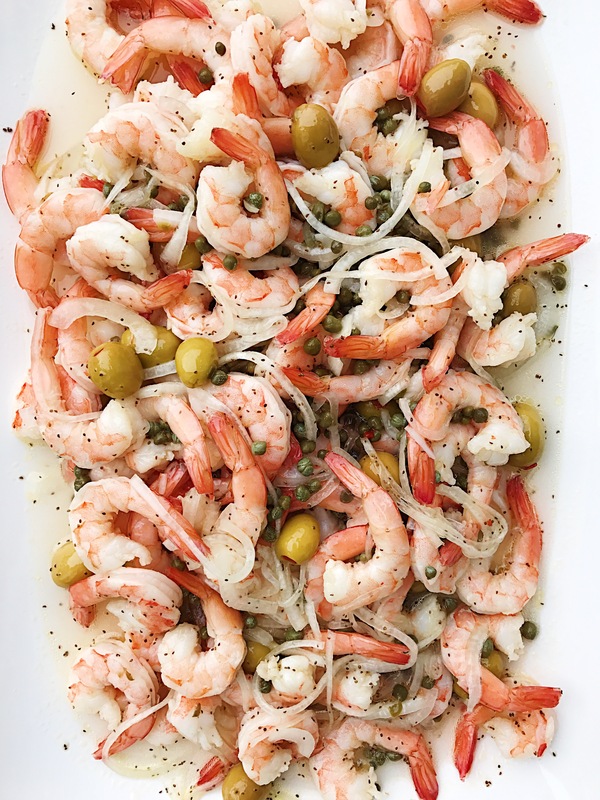 I asked her one day if she had remembered making some sort of shrimp thing with olives and capers…she did. She handed me the cookbook and I made this for the first time on New Year’s Eve 2014. 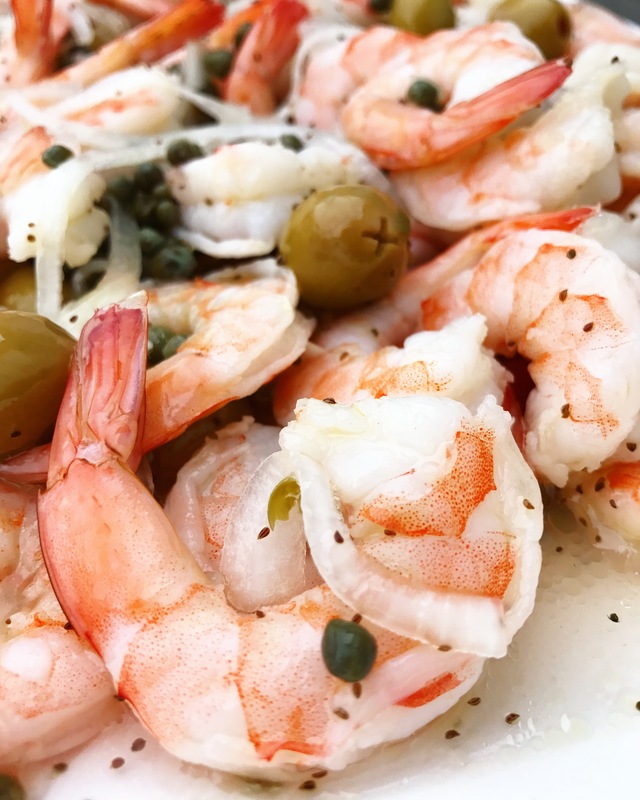 I don’t think my life really began until the moment I ate that first shrimp, I fell head over heels in love. We’re still together today and things are going great. 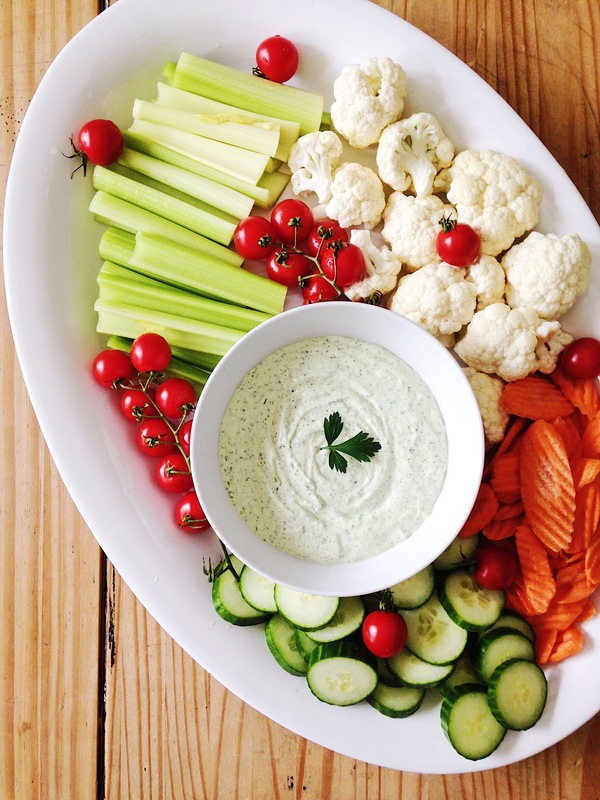 The most difficult thing you will need to do when making this is to not eat the whole thing before you even serve it. Here’s the recipe. 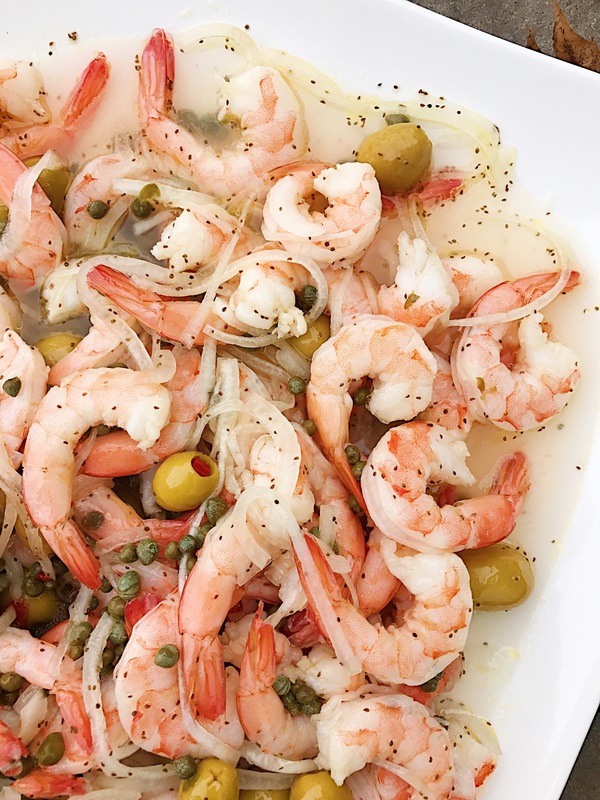 Mix everything together and marinate for 12-24 hours. Obviously the longer it marinates the better. 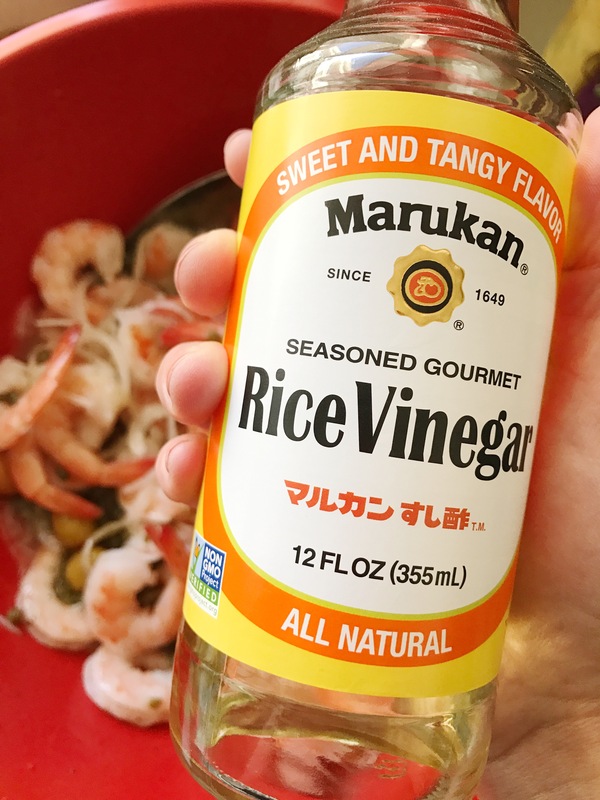 One tip I have is to use the Marukan Sweet and Tangy Rice Vinegar, pictured below. It has some sugar in it and that helps to balance out the tartness of the vinegar. 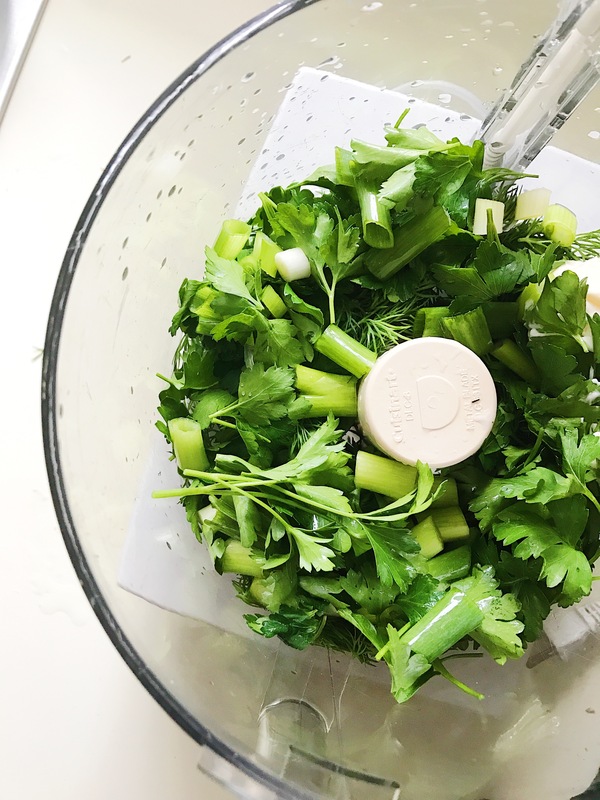 You can also use a rice vinegar without sugar and then add it in, you can use honey or agave to sweeten it. I would suggest starting with a tablespoon of your sweetener and then tasting it. Or just make your life easy and buy this stuff. I am so not a raw onion fan but once these are marinated I CHOW on them, all of the pungency is gone and you won’t even have onion breath, promise! 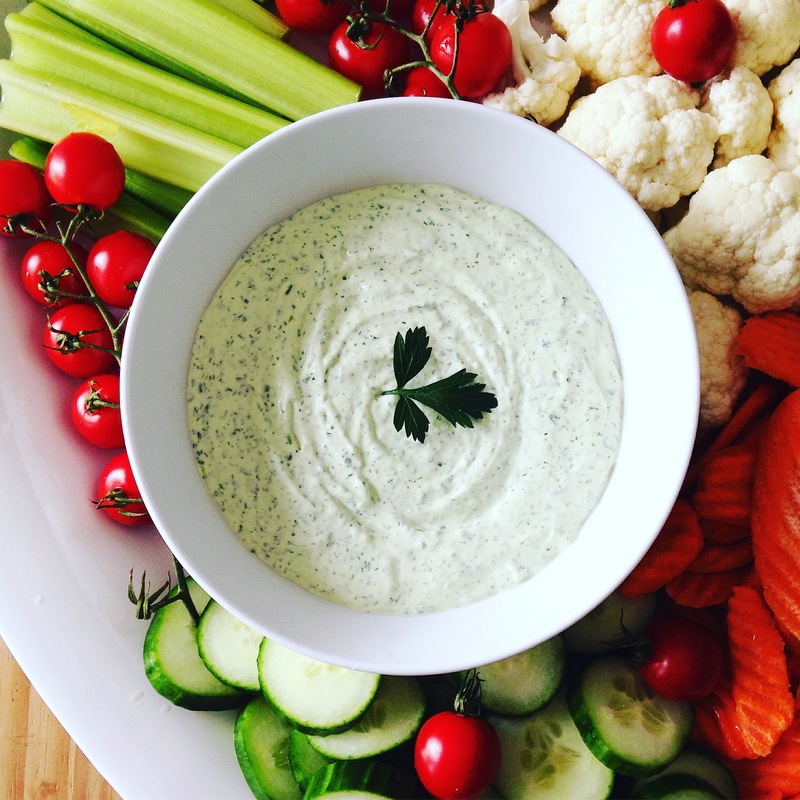 This is a great make-ahead appetizer and it’s pretty darn healthy…and it will change your life. 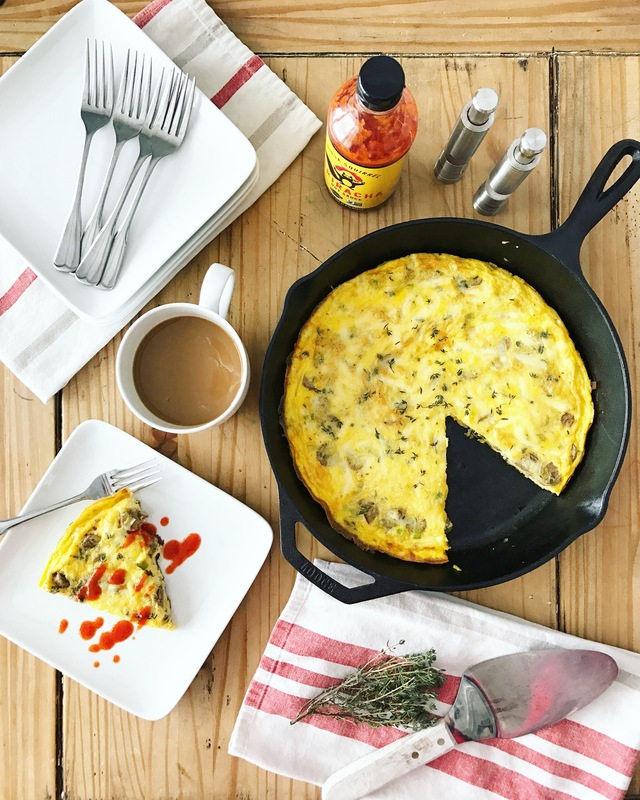 Skillet Frittata, because you’re lazy. It’s New Year’s Day! You’re waking up feeling reborn, refreshed, and ready for a new start. Just kidding, you’re super hungover and just want to eat your weight in greasy breakfast food. 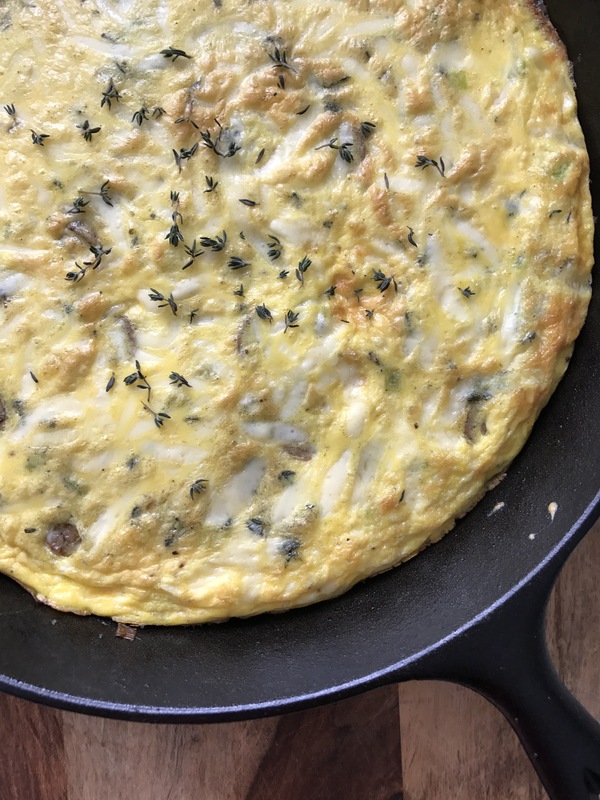 I’ve got a compromise for you, a simple one pan breakfast that’ll satisfy your stomach without wrecking your New Year’s resolution to eat healthier on day one. 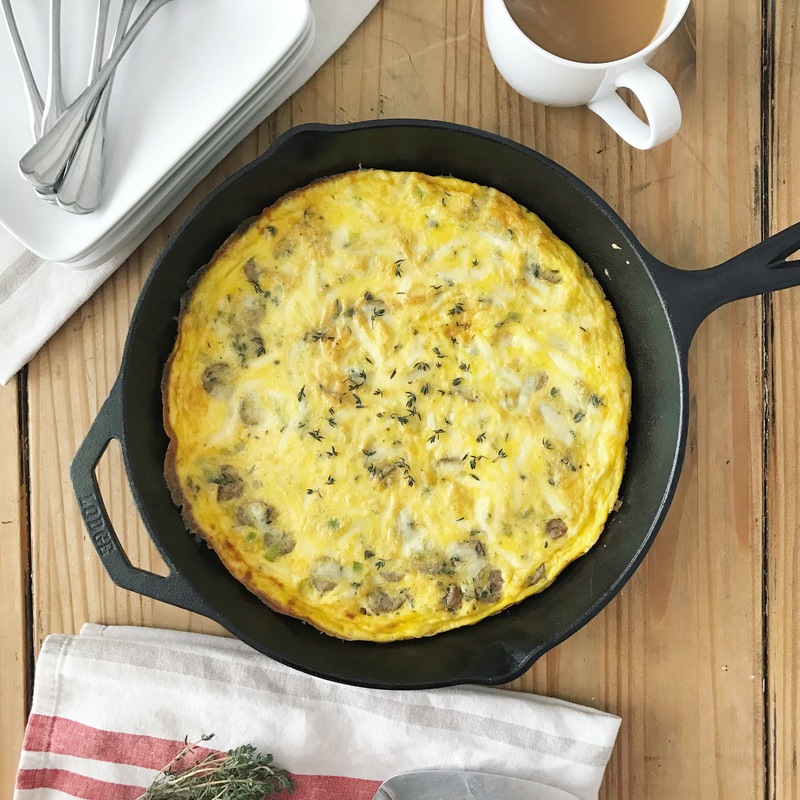 You need a large cast iron skillet for this recipe so if you don’t have one you’ll need to follow this recipe instead (and get a cast iron skillet already!) 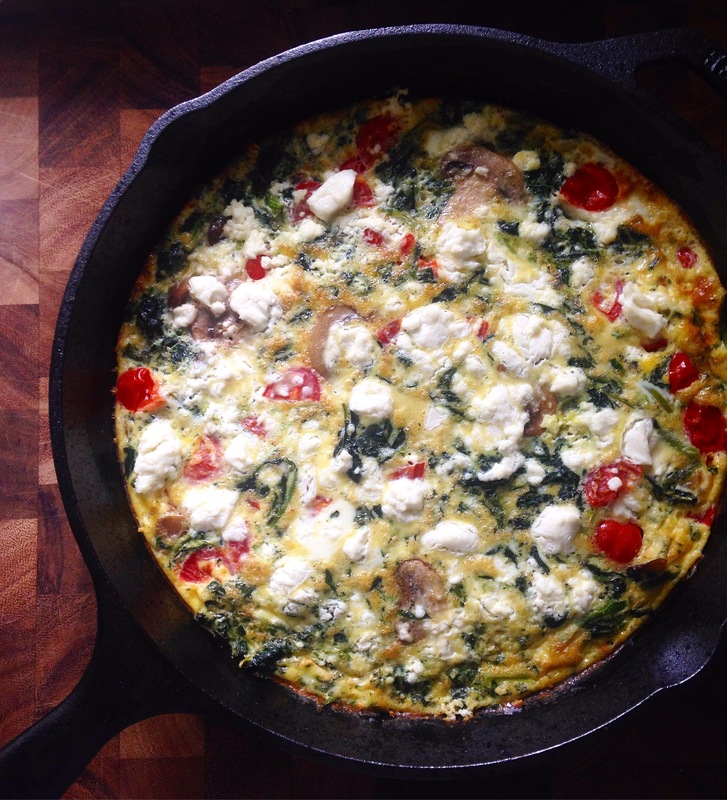 This frittata starts with eggs and then the sky’s the limit. 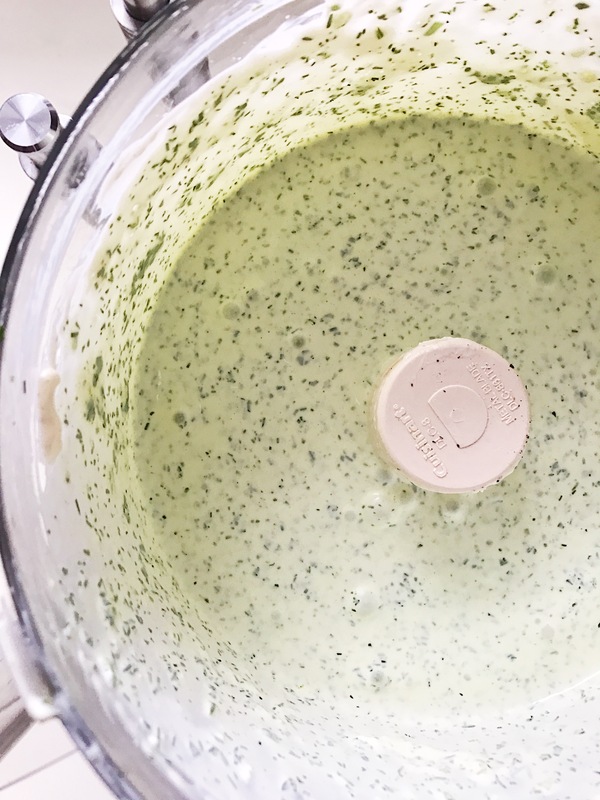 For this recipe, I decided to use a ton of fresh herbs because I had them on hand and turkey sausage because, well, I had that on hand too. Set your broiler on high. Whisk eggs and milk, add the spices and half of the cheese, set aside. 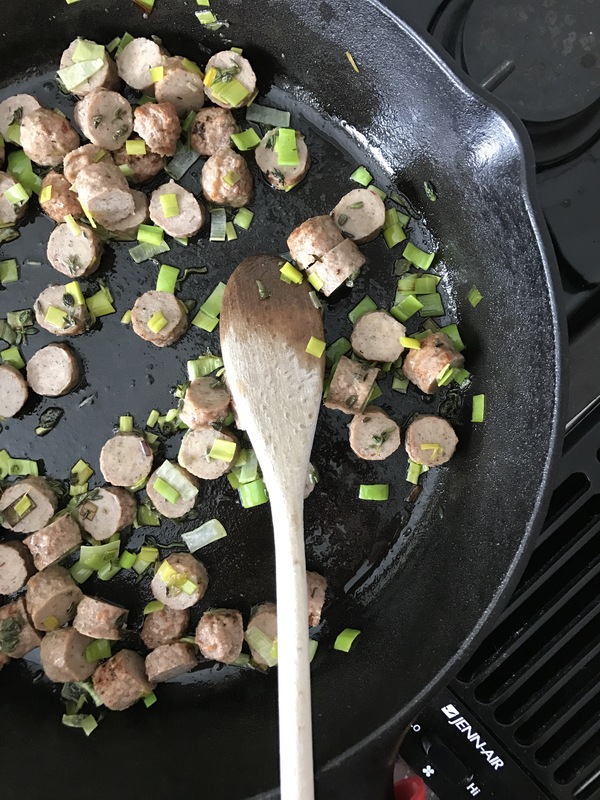 Sauté the leek and turkey sausage in your cast iron skillet with a good drizzle of olive oil. 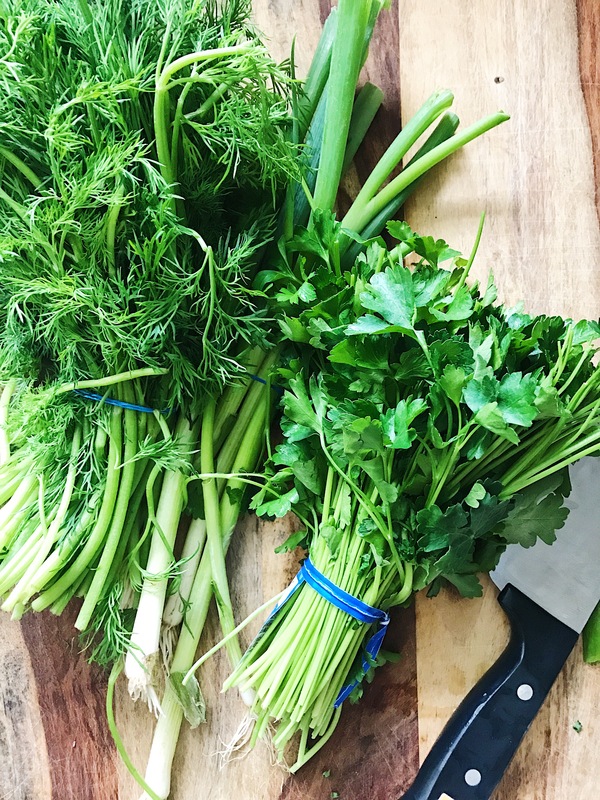 If you don’t know how to properly clean a leek, I’ve got a tutorial here. Turn heat to medium low and add your egg mixture to the skillet. Cook until the edges start to set, shaking the pan occasionally (about ten minutes). Top with remaining cheese and transfer to your oven. Broil until the top is firm and golden, about 4 minutes. 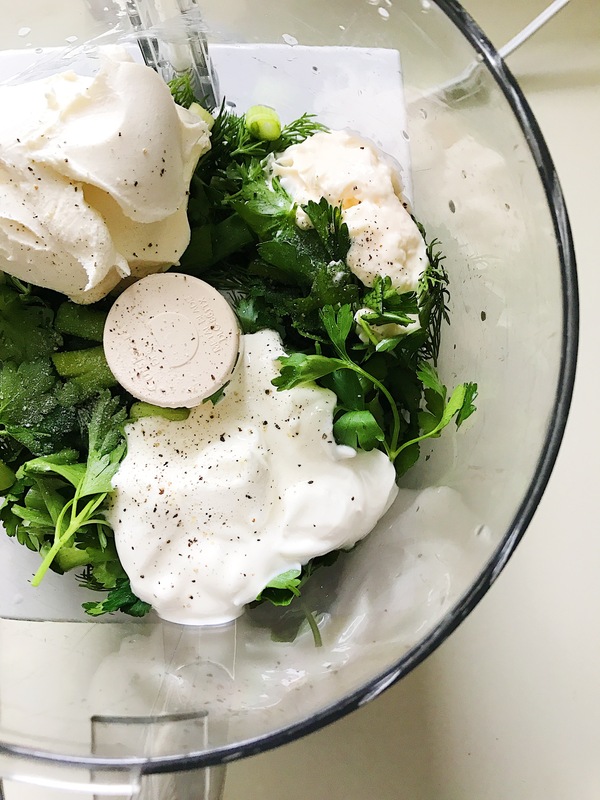 Sprinkle with more fresh herbs. You can add more veggies to this, just sauté them in the pan with the leek and turkey sausage. You can also make this frittata with ham and kale, like I did here. Or you can make it with mushrooms, tomatoes, and goat cheese like this one. I hope everyone is enjoying their New Year’s Day with a great breakfast and a strong Bloody Mary. Happy New Year!